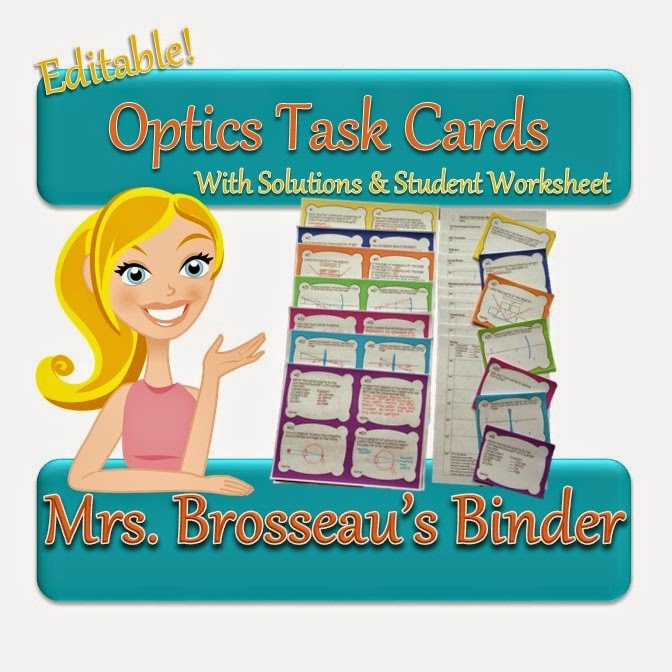 Mrs. Brosseau's Binder: Optics Task Cards & Back To School Sale! Brosseau Sprout is now 3 days late, but this has allowed me time to finish my Optics Task Card Set! 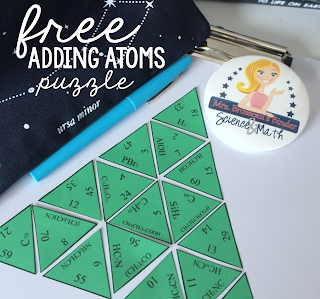 68 Cards with student worksheets and full solutions! Now, you probably already know that Teachers Pay Teachers Back-to-School Sale is on right now. Use code: BTS14 for 28% off my entire store! 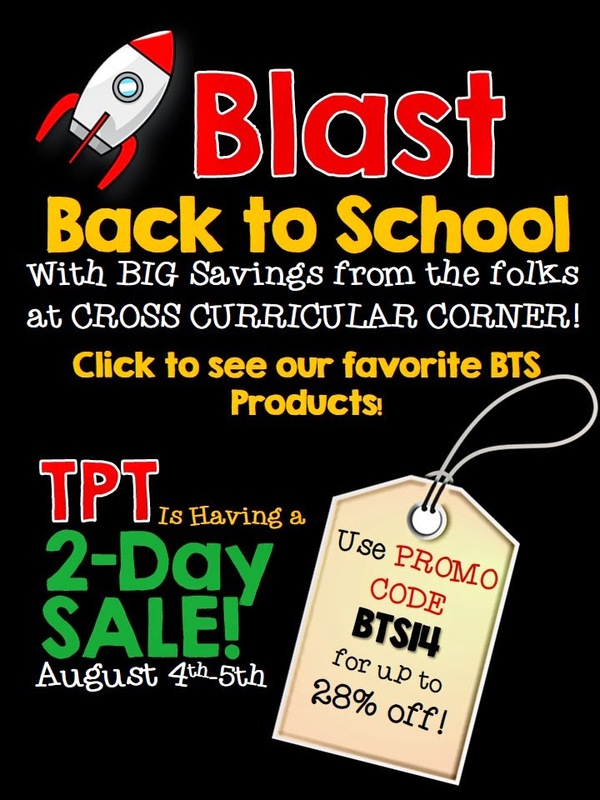 Here are some other exceptional resources for Back-to-School from my friends and collaborators at Cross Curricular Corner.